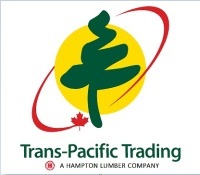 Although TRAPA’s forest industry roots were established by custom cutting, trading logs and lumber from British Columbia to Japan, the strategy has been to expand both the global customer and supply base. 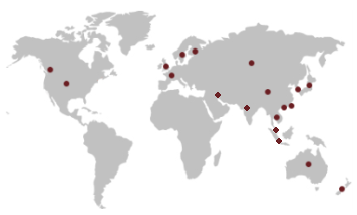 TRAPA now sells to markets around the world including Canada, the U.S., Japan, South Korea, China, Taiwan, Hong Kong, Thailand, Australia, Italy, Germany, France and the U.K. TRAPA’s supply markets are also vast stretching to Canada, the U.S. and China. 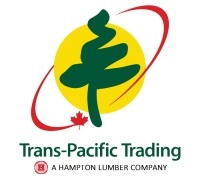 TRAPA has a reputation for supplying high quality lumber around the world. We are able to understand the needs of both the suppliers and the customers; bringing customer and supplier together, creating lumber programs that benefit all.